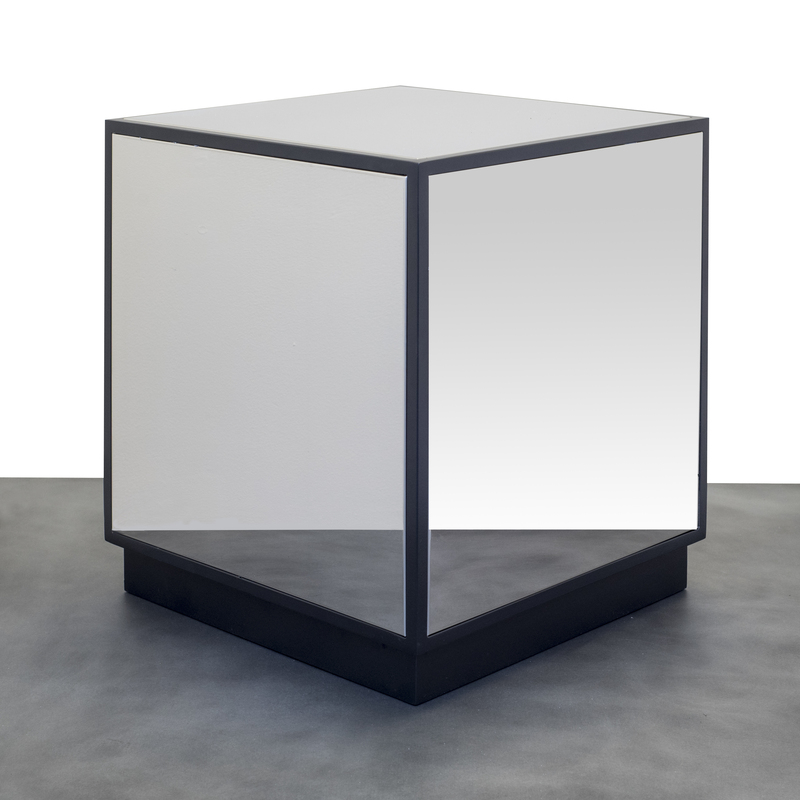 Our Mirrored SS Cube-Coffee/End Table is an elegant piece fabricated with stainless steel in a mirrored finish. 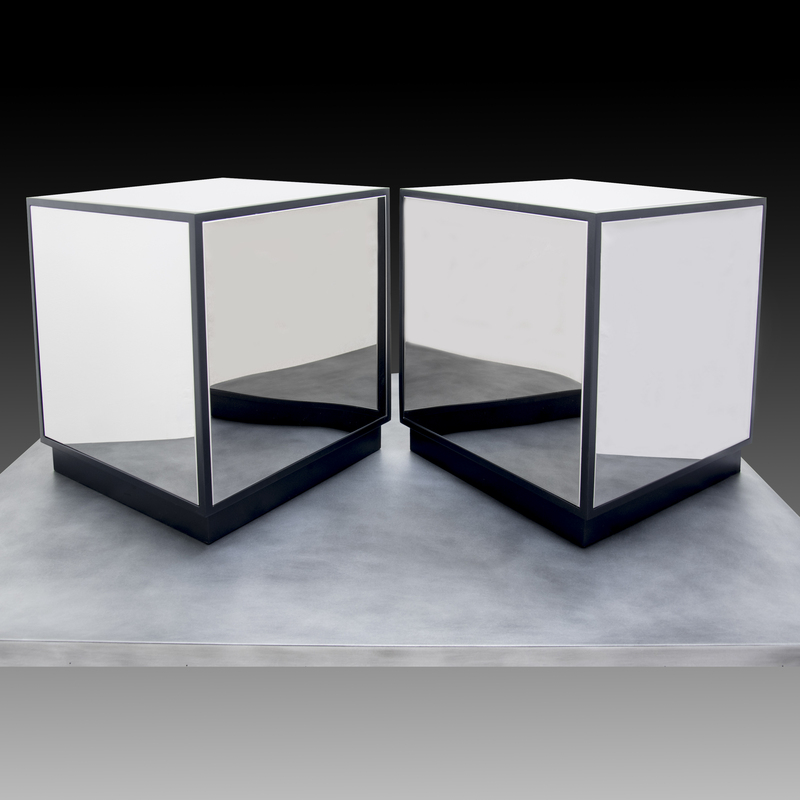 The frame is fully welded steel with all welds polished and finished with a black powder coat. The table is great on its own as a small end table. We also love it in pairs in front of a sofa as an alternative to a coffee table. 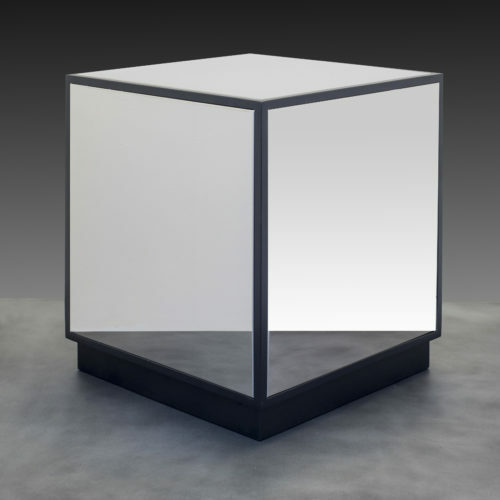 The mirrored cube is sure to add depth and glamour to any living space.